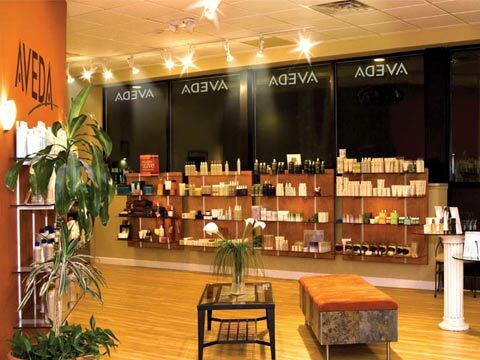 Sakora offers a complete range of hair services all done by Aveda professionals. Would you want to cover your face with aluminum, petroleum or animal ingredients? NO. Neither would we. At Sakora Salon, find plant perfection with jojoba, chamomile, plus olive and licorice extracts. 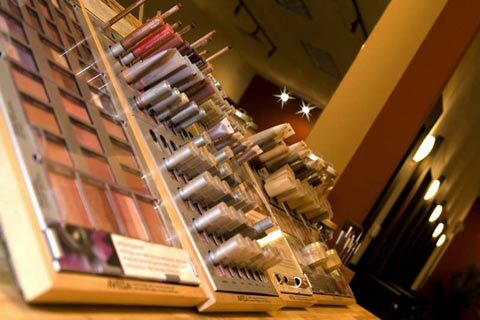 Our makeup is featured in real-life shades with non-comedogenic formulas that offer skin replenishing benefits. What you put on your face goes into your body, and what we put on the planet (or take away from it) affects all of us. Share your beauty secret. At Sakora we love referrals! If you love your hair and your service, please tell your friends. You will be rewarded and so will your friends. Please sign up at our salon. The perfect hair color always completes any look. Hair color can be used to accentuate your natural beauty, give a healthy glow to your skin, help to cover gray hairs, or to create a funky and fashion forward style. Our stylists are all Aveda-trained and receive ongoing education to keep them up-to-date with new techniques and the hottest trends. Prices vary depending on length, density of hair, and time of service. Get a bad dye job, or looking for that exact color? We can help. Aveda hair color is completely unique in that every color can be customized uniquely for you, your skin tone, and your hair type. Not only can a colorist recommend a new technique to color your hair, but they have the technology to customize your color formulas. With a variety of pure tones our stylists can add warmth, remove red, or get you that perfect blonde. 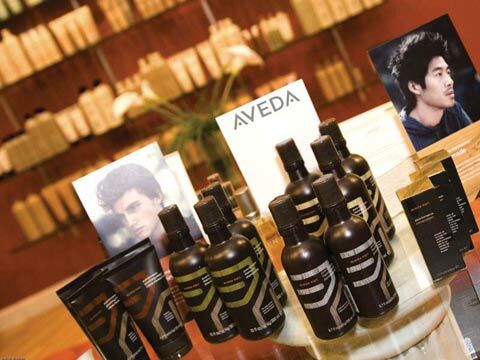 Aveda hair color is up to 99% naturally derived using plant power instead of petrochemicals for amazing color. With conditioning certified botanical oils- sunflower, castor, and jojoba oils, our essentially damage free hair color, will leave your hair with vibrant color and high gloss shine. 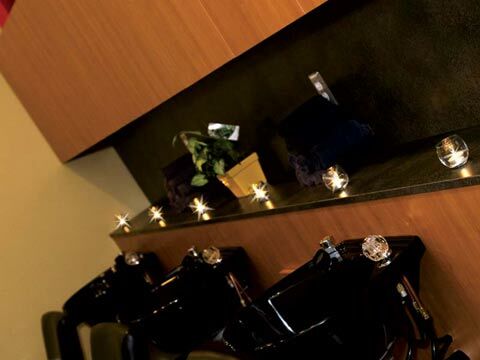 At Sakora one of our highly skilled Aveda-trained stylists will take all of your needs into consideration before beginning your haircut .Each of our hair cuts start with an aromatic head, scalp and shoulder massage. 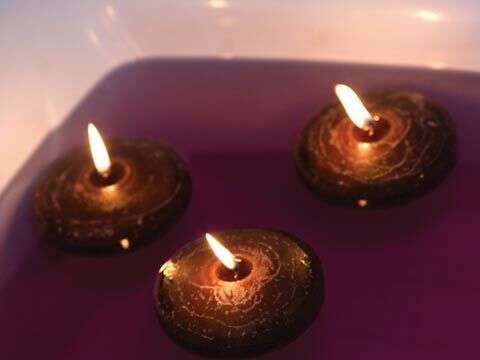 A customized shampoo and conditioner is always included. 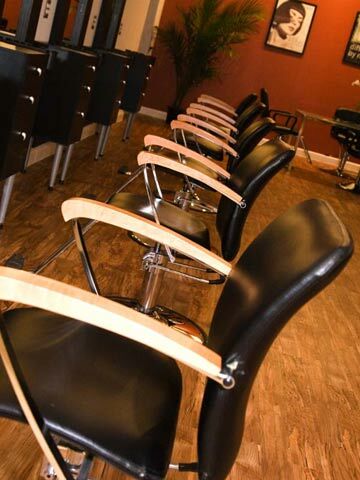 After your hair has been cut, a blow dry and style will complete your new look. Our stylists will always take the time to show you how to style your hair, while providing you with expert advice on your hair care needs. 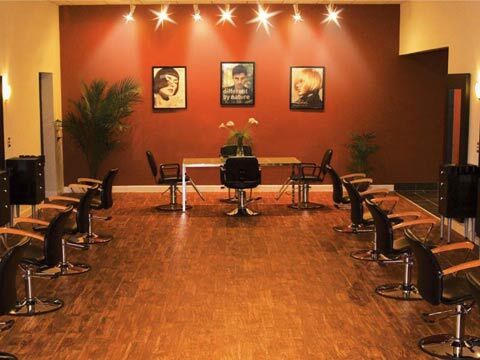 Our pricing is based on our individual stylist’s skill level, education, and training. Let our professionals get you ready for any event. Weddings and proms are one of our specialties and we know this is a very special day for you. Nut-seed pigment from Brazil, cinnamon from India, Roses from Russia; these pure naturals are infused into Aveda colors for face, eyes and lips. Discover shades as subtle as Dawn eye shadow, as grounded as Morena lip liner, as vivid as Arctic Poppy lip color. Shades that reflect the full range of nature’s wondrous palette, in formulas that actually care for you. Vitamins counter environmental aggressors to skin. Plant-based emollients moisturize. Trying to add volume, length, or color to your hair? Extensions are a fun way to change your look without a permanent change. This appointment requires a consultation and deposite at time of service. The perfect hair color always completes any look. Hair color can be used to accentuate your natural beauty, give a healthy glow to your skin, or help to cover gray hairs. Our stylists are all Aveda-trained and receive ongoing education to keep them up-to-date with new techniques and the hottest trends. Prices vary depending on length, density of hair, and time of service. One color application from scalp to ends. Color applied only to new growth area. Highlights throughout the whole head going lighter. A partial highlight is adding a lighter color through the crown and sides of the hair. The application of two colors one being lighter than natural and one being the same or darker than natural. 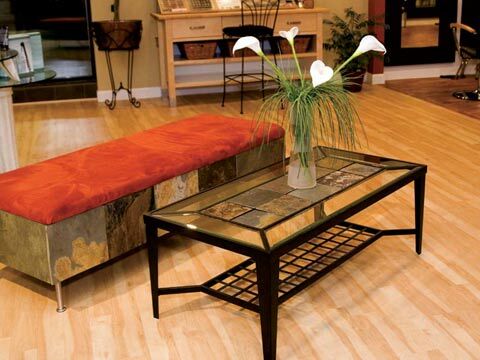 * Prices vary depending on length, density, and time of service. Looking for natural waves or bouncy curls? One of our perm specialists can customize your curls for exactly the look you want. 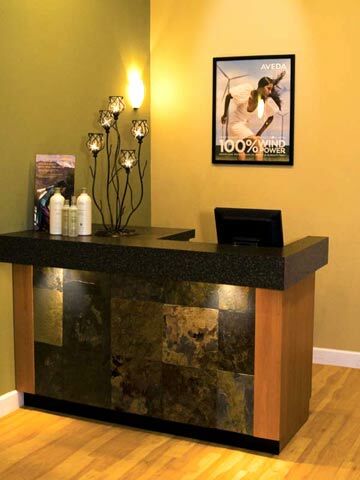 A clarifying treatment will remove any build up of hair color, hair products, chlorine, and all environmental impurities.